An Australian senator has been strongly criticised after he blamed the New Zealand shooting on Muslim immigration. Muslims made up about 1.1 percent of New Zealand's population of 4.25 million people in census figures published in 2013 (the 2019 census has been delayed), and the Federation of Islamic Associations of New Zealand lists 57 mosques and other Muslim centers across the country. But the Muslim population has been growing rapidly — having risen by 28 percent since 2006, to 46,149 — and it is expected to have more than doubled to as many as 100,000 by 2030, according to research published in 2017 in The Journal of Muslim Minority Affairs. "Muslims have been in New Zealand for over 100 years. Nothing like that has ever happened," Mustafa Farouk, president of the Federation of Islamic Associations, said in a telephone interview. "Muslims have been in New Zealand for over 100 years. 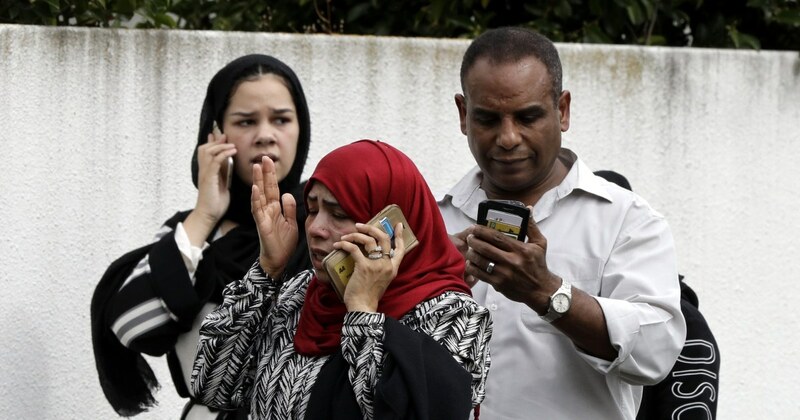 Nothing like that has ever happened," a New Zealand Islamic leader said. The figures speak for themselves. There is NO Muslim Immigration invasion going on. This racist pig needs to be ousted ASAP. This racist pig needs to be ousted ASAP. With elections coming up later this year, that very well may happen; Sen. Anning's term ends in 2019 and he may get shafted by Queensland voters come election time.